Get ready to hit the track! Nintendo has told us very little about Mario Kart Tour since it was announced for iOS back in January. But there’s one important piece of information that the Japanese company has confirmed this week: The game is still on track for an early 2019 release. If there’s once franchise Nintendo fans have been waiting for since the company announced in 2016 that it would finally release mobile games, it’s Mario Kart. The beloved racer is enjoyed by everyone and remains a top-seller on Switch, with more than 11.7 million copies sold. It doesn’t matter how old you are. It doesn’t matter what genre of games you most enjoy. It doesn’t matter if you don’t typically play games at all. No one can resist a go on Mario Kart. And by next spring, you’ll have it in your pocket. 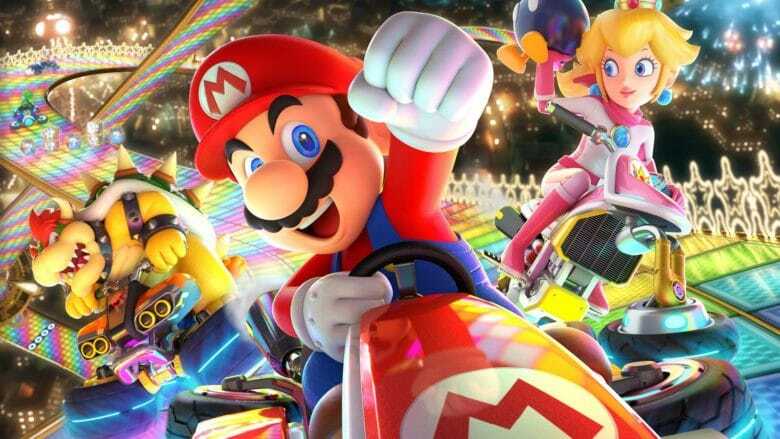 In its most recent financial briefing for Q2 2019, Nintendo confirms that Mario Kart Tour is still scheduled to make its debut as originally promised. Since Mario Kart Tour was confirmed, Nintendo has been worryingly quiet about its plans for the game. The most recent and only update came back in February when developer DeNA confirmed the title would be “free-to-start” like other Nintendo releases. This made many of us skeptical that Mario Kart Tour was still on track for an early 2019 release, but with March just seven months away now, this update indicates Nintendo is confident it can deliver on time.